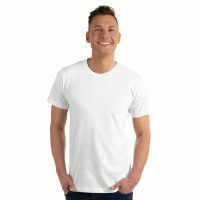 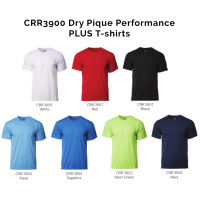 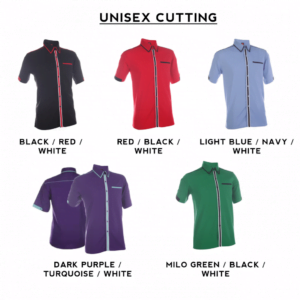 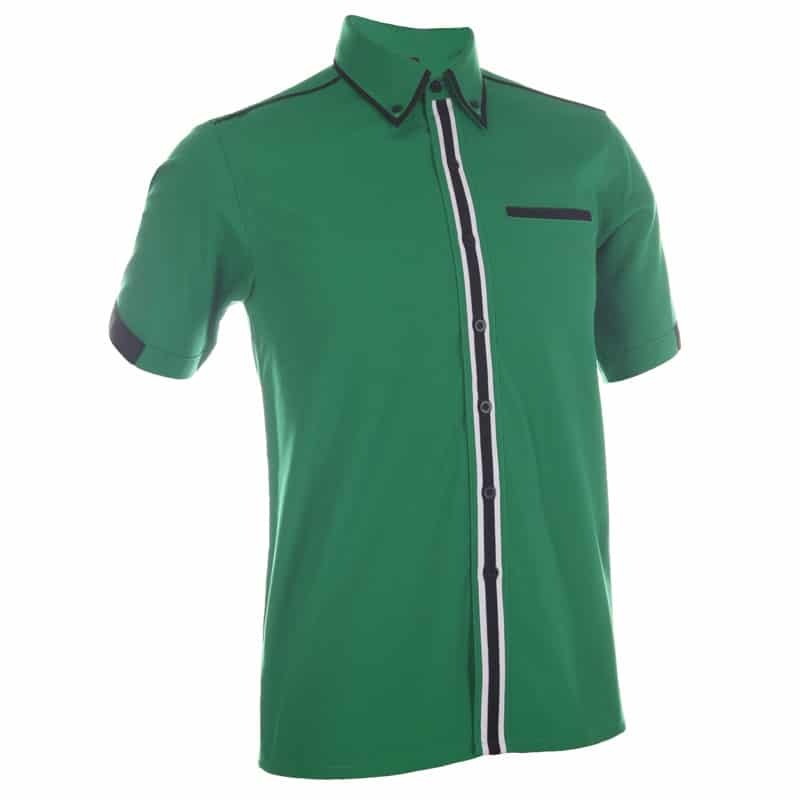 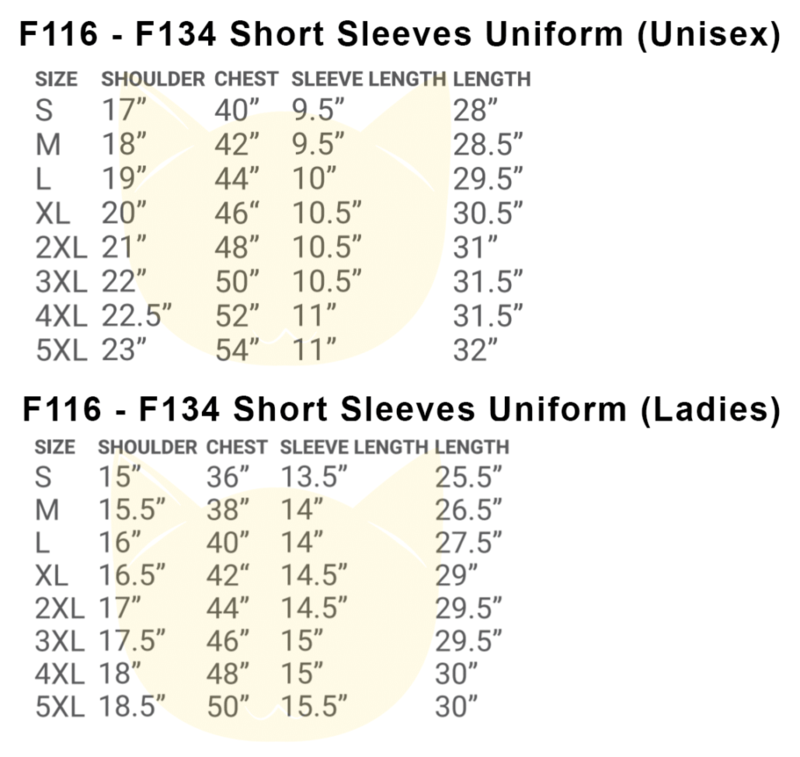 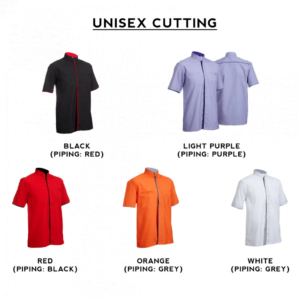 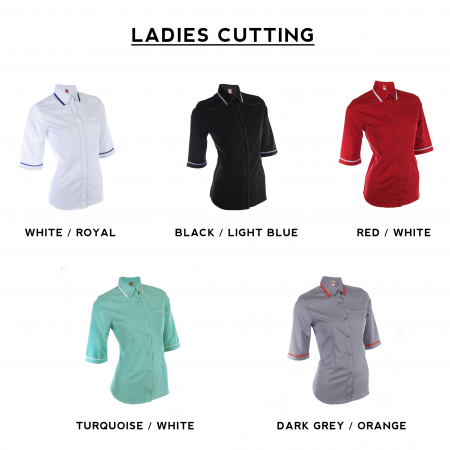 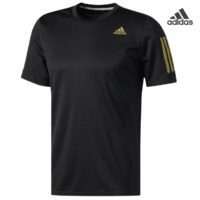 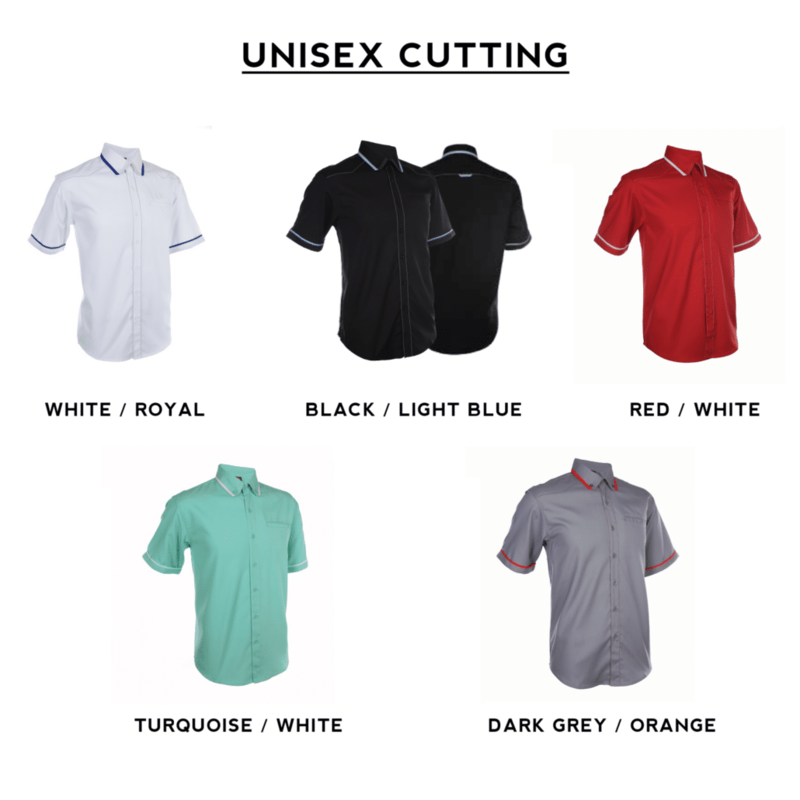 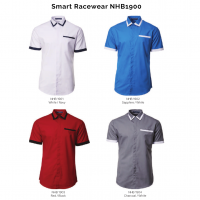 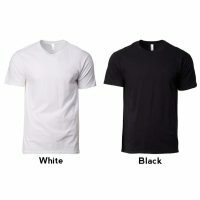 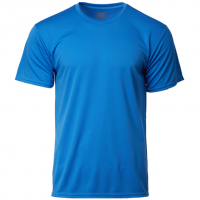 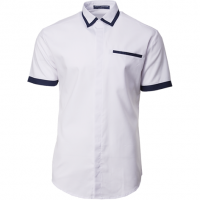 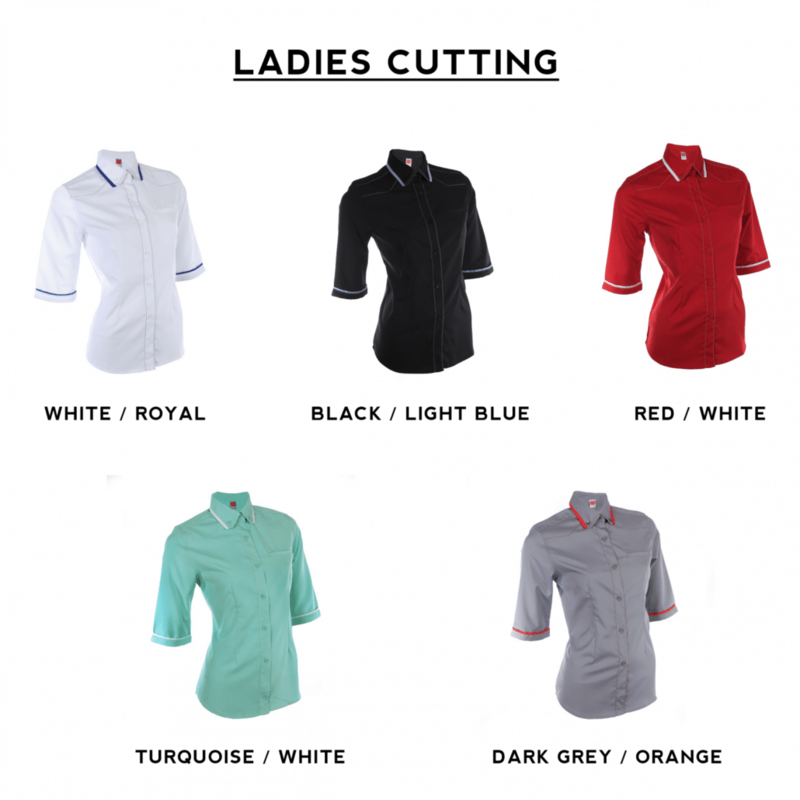 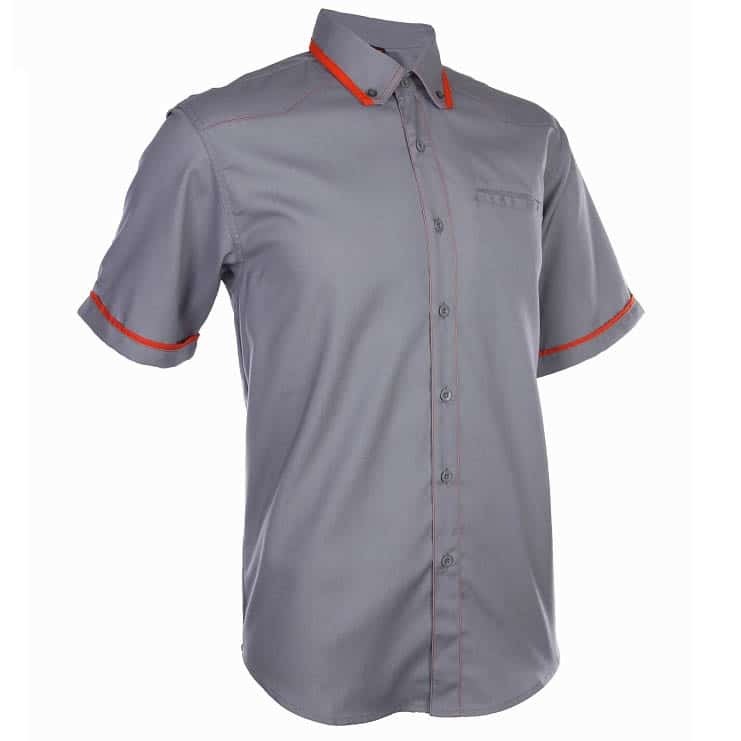 Description: F130 Short Sleeves uniform holds a thicker fabric of 200 gsm. 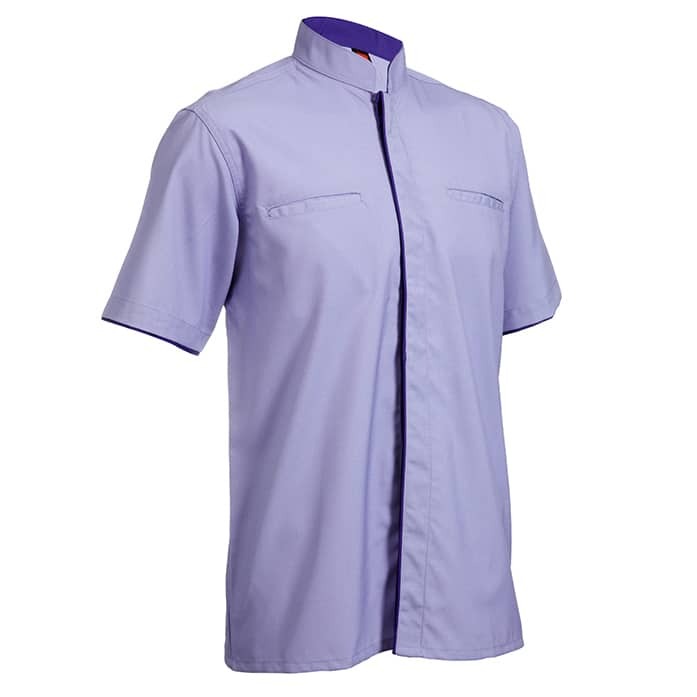 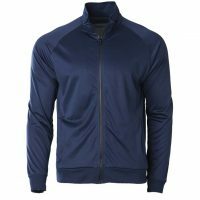 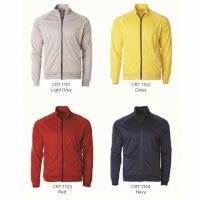 With contrasting fabric of 2 colours, this makes it ideal to be a corporate uniform and look professional at the same time. 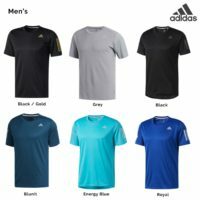 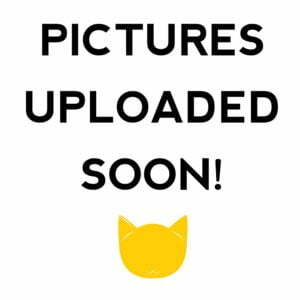 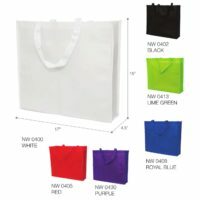 Customization Required	 1 Color Logo, Silk Screen Print (A4 size) 2 Color Logo, Silk Screen Print (A4 size) 1x Logo Embroidery (3" x 3" size) 2x Logo Embroidery (3" x 3" size) 1x Full Color Logo, Heat Transfer Print (8cm x 8cm) I Have Other Requirements! 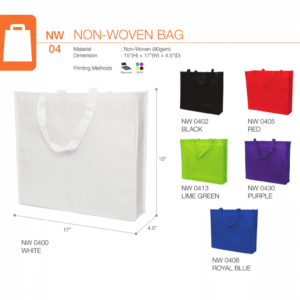 🎨 Printing	 Logo Embroidery (within 3" x 3" size) on 2 different locations.